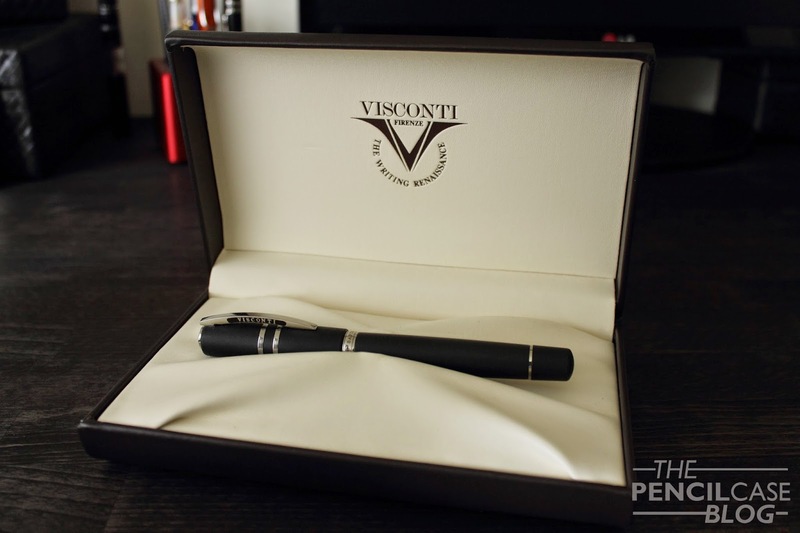 Visconti is a pretty well-known Italian brand. They make really nice, eye-catching pens, amongst which a lot of very expensive limited editions. However, their standard production line definitely deserves some attention as well! Probably the most intriguing pen from their basic offerings is this: the Homo Sapiens! It's a pretty nondescript, low-profile pen, made from a unique material: lava! 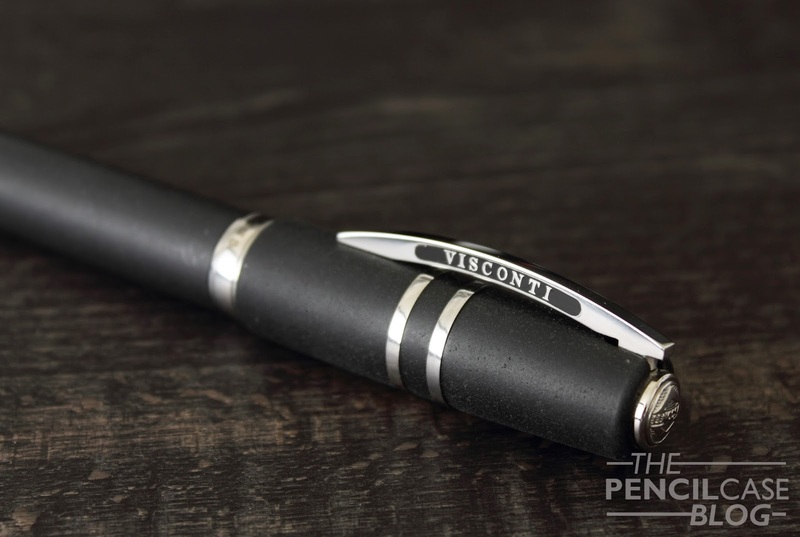 Visconti used a combination of lava stone from the Etna, and resin to construct all parts of the pen. The result is a pretty cool looking fountain pen with some cool tricks up its sleeve. 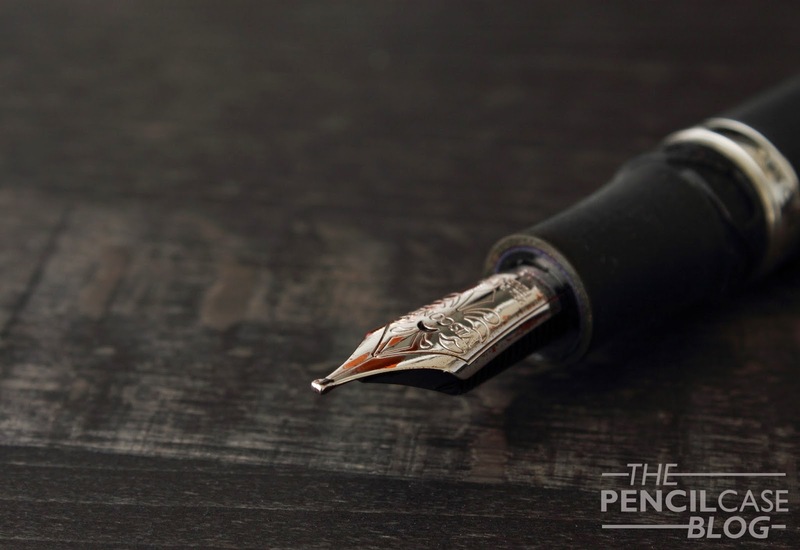 If you're not the kind of person that wants to attract all the attention with your pen, you probably won't be looking at Visconti's offerings in the first place. But if you'd have to choose one, the Homo sapiens would quite possibly be your best choice. In fact, the reason why I held off on buying this pen for many years is because it looks almost too basic and too understated. 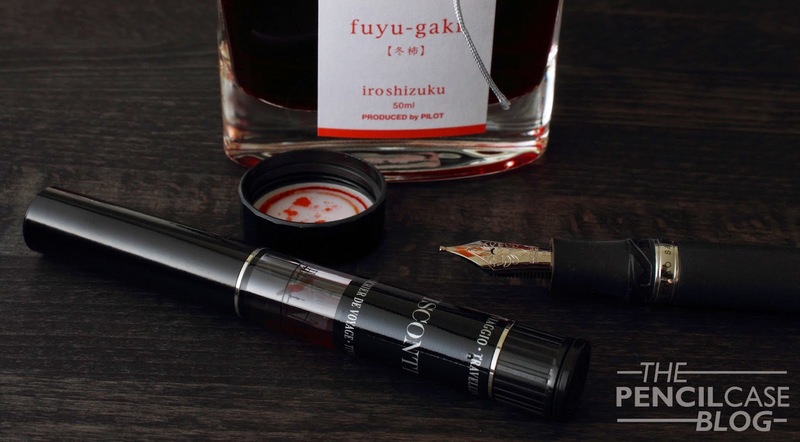 (and probably also because it's quite expensive, I'm not going to lie) However, underneath the rough appearance of matte black (actually more of a grey-ish color) lava, you'll find the same high quality and unique character of Visconti. The Homo Sapiens comes in a few different options. I bought the Steel oversized version, there's also a normal size and the choice of bronze or gold trims. Sizewise, the oversized model is indeed oversized (Stating the obvious!). It's comparable in length and girth to a Pelikan M1000 or Montblanc 149, so it's indeed quite big. 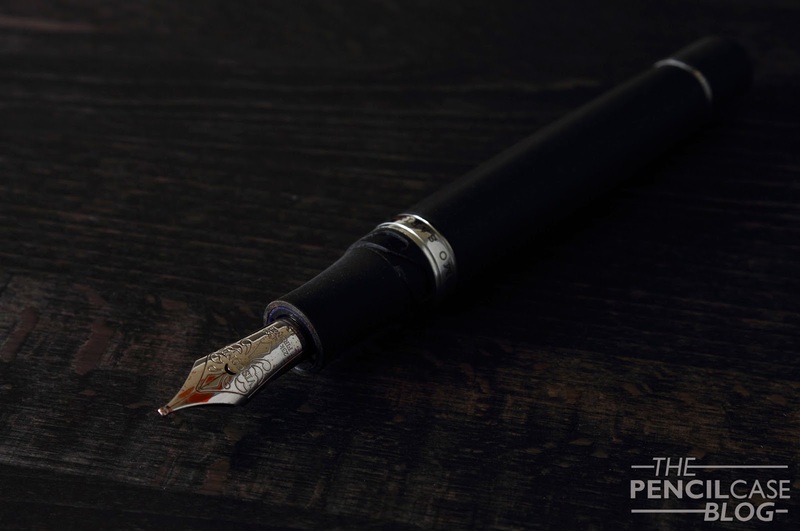 For the people that prefer a slightly more normal pen, the standard version might be the better choice, and it saves you a considerable amount of money too! In the pictures above and below, you can see that it's quite a beastly pen. 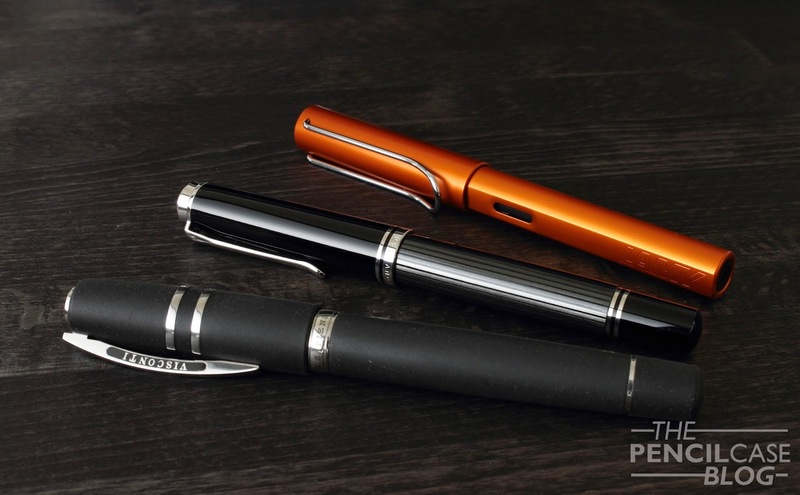 Compared to the Visconti, the Pelikan M805 Stresemann and Lamy Al-Star Copperorange appear small! As the name suggests, the Homo sapiens Steel has steel trims. Visconti claims to use a special type of steel, 'Marine steel', that doesn't rust or corrode, however the two rings on the cap are a bit dull, which makes me doubt the corrosion-resistance. I was slightly dissapointed by this, especially because all other trims appear better polished. The appearance of the cap rings and the overall slightly 'rough' (read: not as much eye for detail as some other brands) fit and finish is something I didn't really expect on a pen in this price category. It might be a standalone case, but overall I expected slightly higher standards from a reputable brand like Visconti. As with all other Visconti pens, the Homo Sapiens uses the 'My Pen'-system, which allows for the metal fineal on the cap to be replaced with something else (initials, gems,...). For those that are actually interrested in using this, it's there. But honestly I couldn't care less about it. The Homo Sapiens Steel comes with a normal piston filler, or rather 'captured converter' ' (due to the porous material, they couldn't just leave the inside of the barrel exposed to ink.). The fact that it uses a smaller captured converter is noticeable with the wide nib I chose, as I have to refill it quite often! 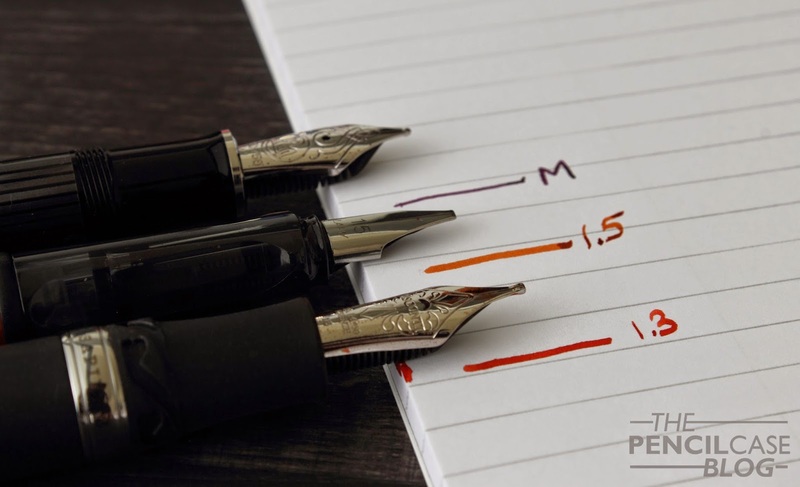 Properly filling the pen is not as easy as it looks, though, because you wouldn't want to just dip the whole section in your ink section (unless you want you pen to have the color of the ink you used, as well as ink all over your hands when you use it!). 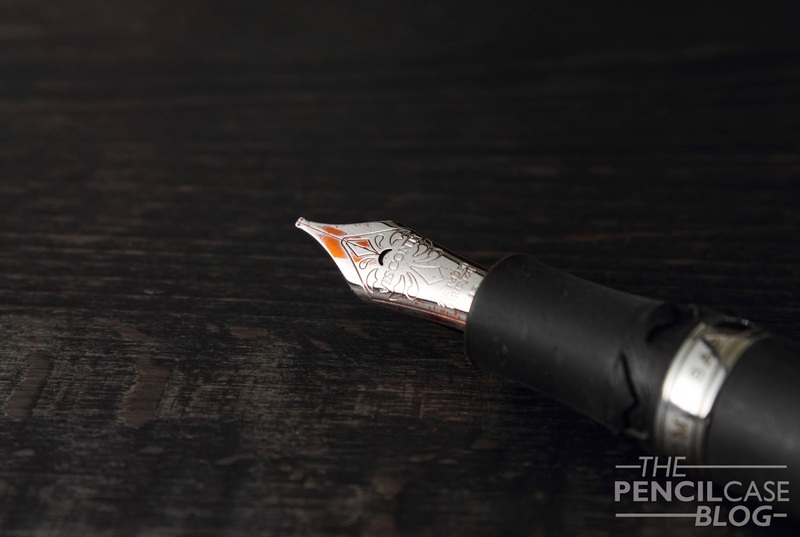 That's why Visconti designed a clever little tool to get an easy fill: the Travelling Inkwell. 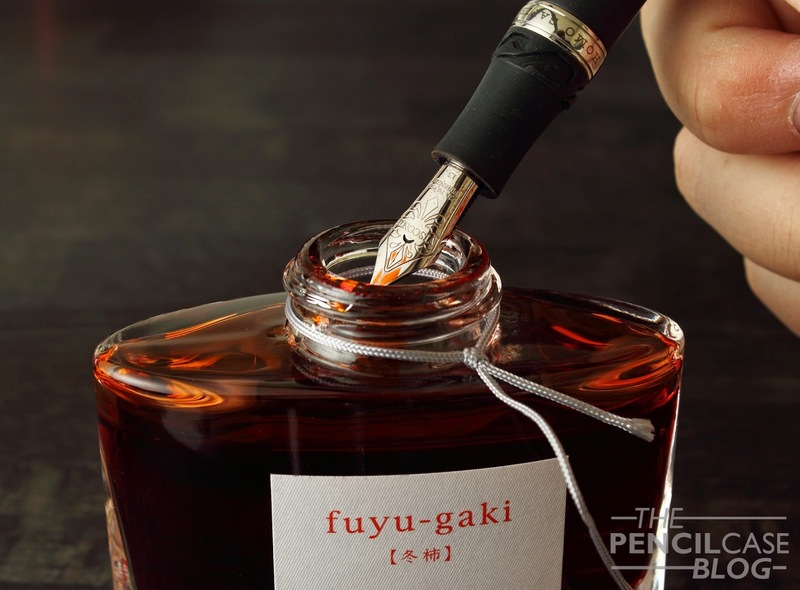 This small inkwell, sized roughly like a pen (in theory, you should be able to even fit it into certain pen cases), has a rubber seal that holds the pen in place, and protects the section from getting ink all over it. You push the nib in it, turn it around, and fill it like you normally would. It actually works quite well, however turning it upside down feels slightly counterintuïtive. The inkwell is an excellent tool to get a good fill without screwing up the section of the Homo Sapiens. When you're done filling up the pen, you can finally enjoy (hopefully) what I think is the best part about this pen. 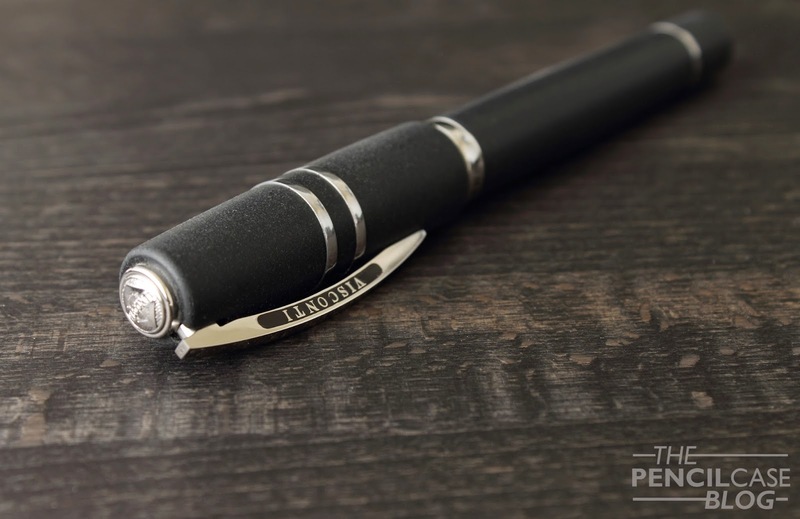 As you know from the first part of this review, I wasn't overwhelmed by the eye for detail and fit and finish of the Homo Sapiens, but as soon as I start writing with the 23k Palladium 1.3mm stub nib, I remember why I like this pen so much. The Palladium nib, dubbed 'dreamtouch' because it requires almost no pressure to write, is a joy to use. The material and size of the nib give it some spring, and the flow is definitely on the wet side. The 1.3mm stub is stock, and I was a bit worried that it wouldn't perform well since I heard of people that couldn't get it to perform consistently. However I haven't found that to be an issue at all! It starts right up, and only stops when I want it to. No skips or stuttering in the flow whatsoever. On a smoothness scale, I'd place it somewhere between a Lamy (enjoyable but with feedback) and my Pelikan M1000 BB (buttery smooth). As far as writing experience goes, I can only conclude one thing: I need more of these nibs in my life! There's only one issue: price. I got mine right before they went up in price, a couple of months ago. I'd say 400 EUR(the price it was at before) is quite decent (even when knowing that there are pens with better fit and finish and amount of detail available for less). The price it's at right now, 550 EUR / 700 USD might be a bit too much for me.